I can hear many of you thinking…I didn’t know Dustin spoke German. Well I don’t. I can butcher the language with the best of you. But about 10 years ago I was privileged to make a connection with my friends in Germany while I was a Youth Pastor in Florida. 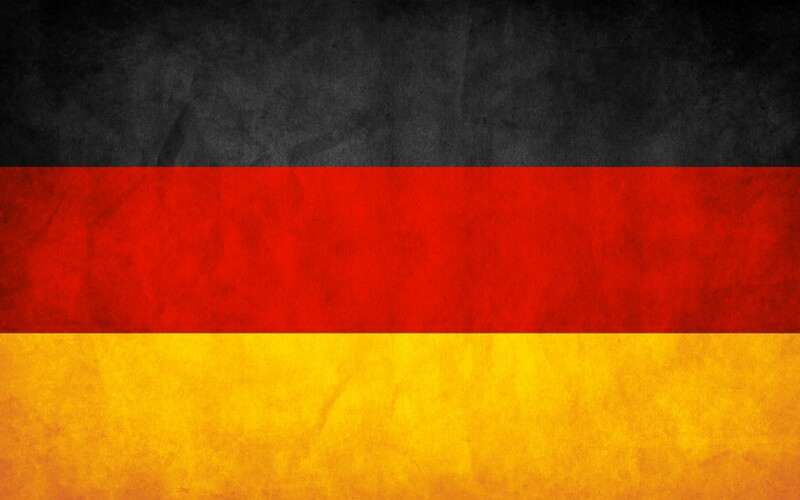 A pastor that was on staff with me in Titusville, FL had also served in Germany. An acquaintance of his had a friend that wanted to learn about student ministry in the united states…with a few phone calls and favors being promised to me, batta bip…batta boop, Bob’s your uncle and I had my very own German! I took care of him and loved him and called him Toby. Toby stayed with my wife and I for 6 months or so, working alongside me and absorbing all he could about ministry in the USA. This was the beginning of life long friendships and investment in the next generation of leaders in Deutschland.Toby’s time here was a blessing to Erika and I and I will always treasure the memories we gained working daily with him. Evidently, word spread back to Germany that our hospitality was second to none. Toby’s friends and family stopped in to stay with us while they were on holiday! Great friends and our faith in Christ had brought us all together. Wiedenest Bibleschule is a small Bible College that equips and prepares youth pastors, missionaries, and pastors for God’s calling on their lives. Each summer break, those students are expected to serve in a ministry setting somewhere. These 7 weeks are essential in gaining experience in their particular ministry field. This is where I come in. Mentoring is huge! I am a firm believer that experience and getting your hands dirty is just as important as classroom work. Head knowledge and street smarts collide in a beautiful way when done correctly. It can also be done the wrong way and that is what makes it exciting to me. Finding the line between encouragement and discouragement, recognizing how people learn, what is their “love” language, and equipping others…these things are all a wonderful dance that allows us to prepare individuals for the high and holy calling that God has on their lives. Recently Jens and Steffi spent their 7-weeks with us serving in Stuttgart, Arkansas. They were a blessing and it is very clear that God has big things planned for these two. Jens began work with a ministry there and they have asked that I come and speak at Teenagerfeizeit Rehe 2011. It is a retreat camp that is actually held at Rehe. I now have the opportunity to share with leaders and students in Germany and I hope that God can take this broken vessel and use it to help continue a movement for Christ.